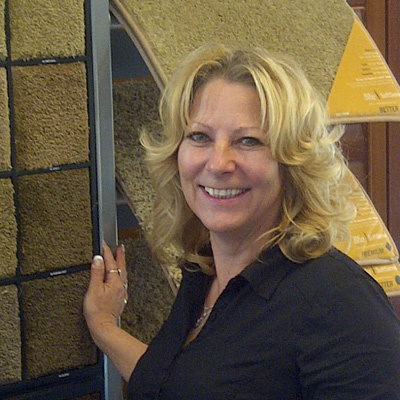 Melanie Dudek has been a member of the Vinton Centre Carpets Team since April of 2010. Her assistance and involvement in the Human Resources, Accounting, and Sales Departments has increased her knowledge of the flooring and building industry. She is currently responsible for scheduling and coordinating service repairs for new and existing homes, and focuses on providing the best possible customer service required to maintain the exceptional reputation of Vinton Centre Carpets.